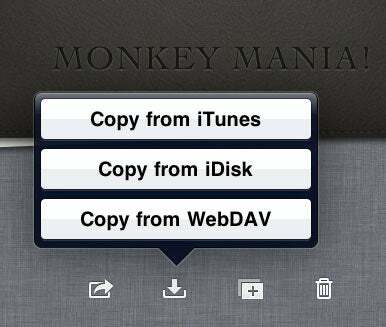 A file-copy popover in Keynote. 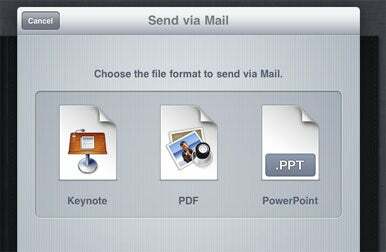 Keynote adds the ability to export to PPT. The iWork updates should all be available immediately on the App Store.